F IS FOR FAMILY Season 3 Trailer! 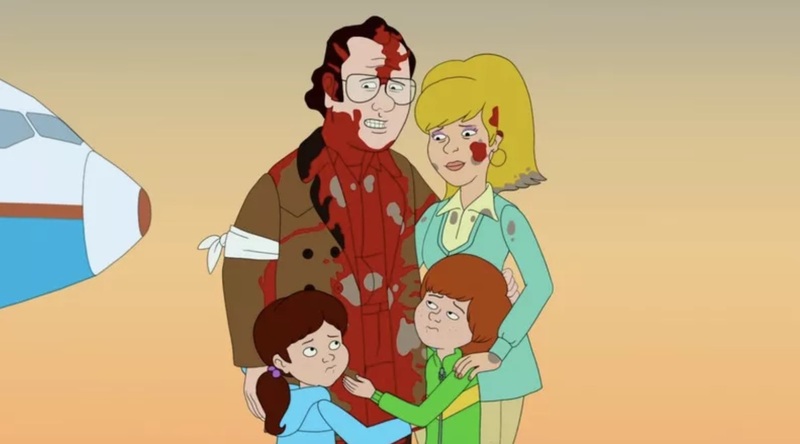 I love F IS FOR FAMILY, from comedian Bill Burr. It’s an animated family sitcom that is probably not for the whole family. It takes place during the 70s way back before PC culture. The father is a hardened veteran of the Korean War, who is trying to provide for his family through hard times. Although the show is animated, it gets pretty darn real. The humor is there for sure as well. It is a mark of a good show if they can handle both being serious and comedic well. Quite a lovely surprise to me, the show is coming out at just the end of the month! Catch it November 30th on Netflix!